The Boston boys are back. 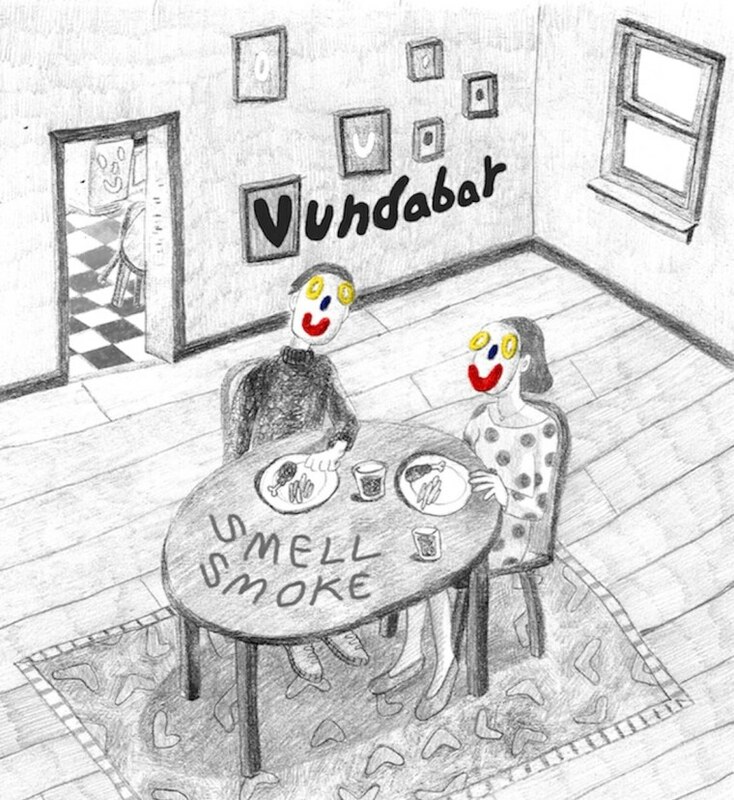 Back in December, we premiered "Diver," the second single from Vundabar's latest record, which Brandon Hagen described as "a document of grief, sitting in the wake of loss and taking note of one's location with acceptance but without resolve." Now, the full album, Smell Smoke, is streaming via Hype Machine, and it's brimful of effortless, anthemic garage rock . Stream the Boston boys' latest (and peep their extensive tour dates) below. Smell Smoke is out Feb. 23 on Gawk Records.